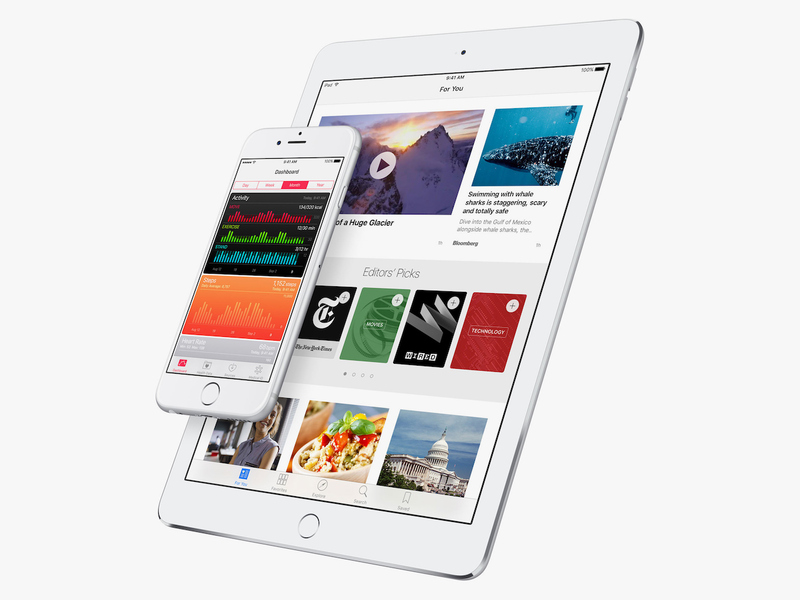 There are two activation issues related to iOS9.3 on older iPads and iPhones device. The first problem happens when users are required to enter Apple ID and password. The second problem is on its activation. Apple has said it is working on a fix for the second issue, and they will release a new patch in the next few days. 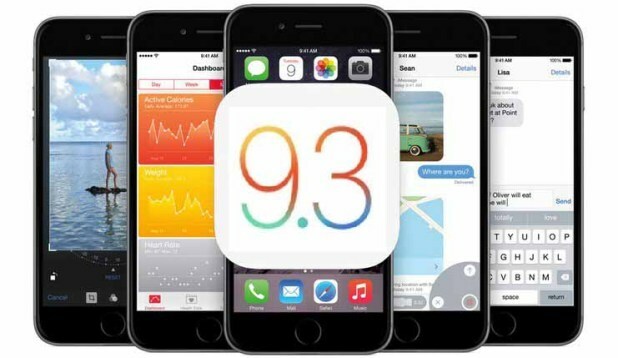 It is better for older iPhone and iPad users hold their thought to upgrade to iOS9.3 and remains on iOS9.2.1.